The research on the effects of toxins is showing us that they are a greater cause of illness than we have previously thought. And much of what has been taught about toxicity and especially detoxification is wrong. As the world becomes increasingly toxic, we now need to consider toxins as causes of illness much more often. The Toxicology and Detoxification Masterclass will show you where they are and how to manage the toxins that are affecting every one of your patients. You will learn how to identify the main sources of your patient’s toxins, know how to recognise when toxins are responsible for their illness, and discover how to most effectively and safely remove them. There is a great deal you can do for all of your patients to reduce their toxic burden. For many people, their home is their major source and simple steps can make rapid and substantial changes to their presenting symptoms. Sometimes the solution is not so simple. But they are not going to get well until their toxic exposure is reduced and the toxins are detoxified. This Masterclass is relevant to every patient. Preventive medicine and lifelong wellness can only occur in a low toxin environment along with robust immune, antioxidative and detoxification processes. The principles presented can form the basis of your Wellness Program. See the program below for the full details on all of the topics you will be covering in this Masterclass. 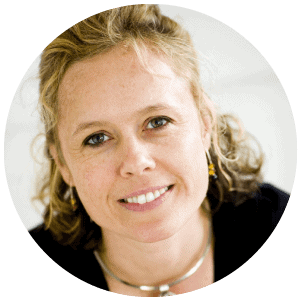 Nicole Bijlsma is a naturopath, acupuncturist and building biologist who has been in clinical practice since 1989. She is the founder and CEO of the Australian College of Environmental Studies which was established in 1999 to educate people about the health hazards in the built environment. The college provides nationally accredited training in Building Biology and Feng Shui. She has extensive experience lecturing at tertiary institutions for over twenty years and has spoken at public forums including Stop Smart Meters Forum, Mindd Foundation, ACNEM, The Wellness Summit amongst many others and has conducted many radio interviews on environmental health. Nicole is on the education committee for the Australasian College of Nutritional and Environmental Medicine. Dr. Crinnion received his Naturopathic Doctorate from Bastyr University in 1982. He has maintained a private practice since 1982 with a special focus on treating chronic diseases that are caused by environmental toxic burden and is considered one of the foremost experts in the field of environmental medicine. He simultaneously holds associate professorships at Bastyr University, Southwest College of Naturopathic Medicine, National College of Natural Medicine and the University of Bridgeport where he teaches geriatrics and environmental medicine. Walter was professor and department chair for Environmental Medicine at Southwest College of Naturopathic Medicine from 2003 to 2013. He has been on the board of directors of the American Association of Naturopathic Physicians and was the recipient of their first award for in-office research in 1999 and was awarded it a second time in 2002. 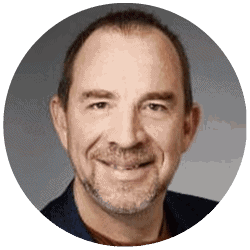 He has served as an editor of the environmental medicine section of Alternative Medicine Review and has been a reviewer for several scientific and medical journals including The New England Journal of Medicine. 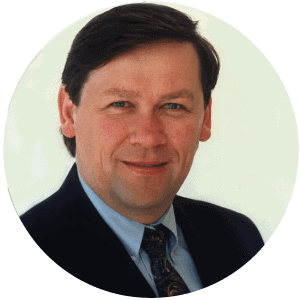 Dr Mark Donohoe is one of Australia’s most experienced and best known medical practitioners in the fields of Nutritional and Environmental Medicine. He has a long history working in integrative medicine and continues to bring orthodox & complementary medicine together in his Cremorne medical practice. 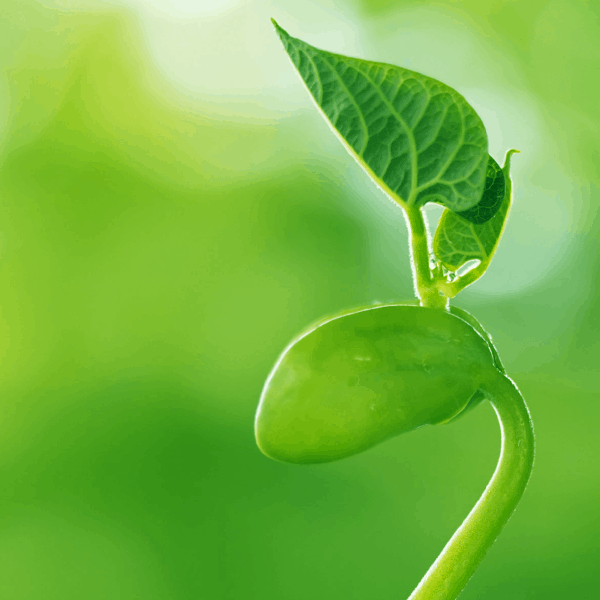 The underlying philosophy of Dr Donohoe’s practice is that knowledge and understanding provide people with the ability to manage their own health, and even to heal themselves. Understanding the contribution of stress, nutrition, the work and home environment and genetics to health and illness provides the best opportunities to make specific and profound changes often required to return to health. Dr Donohoe’s experience and knowledge of complex medical conditions, and his use of orthodox & complementary modalities and management options approach to identifying and managing chronic illness.